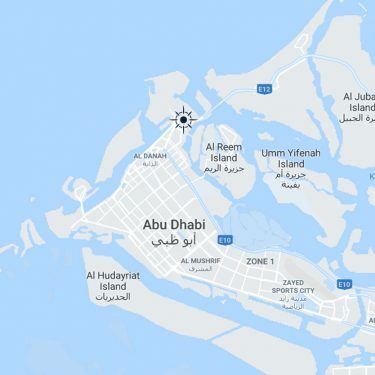 Abu Dhabi Ports Crisis Management Plan has been established in total compliance with local regulations and best international standards and practices. Our objective is to ensure we stay consistently ready and take effective steps to minimize the negative consequences to our business and reputation in the event of a crisis. 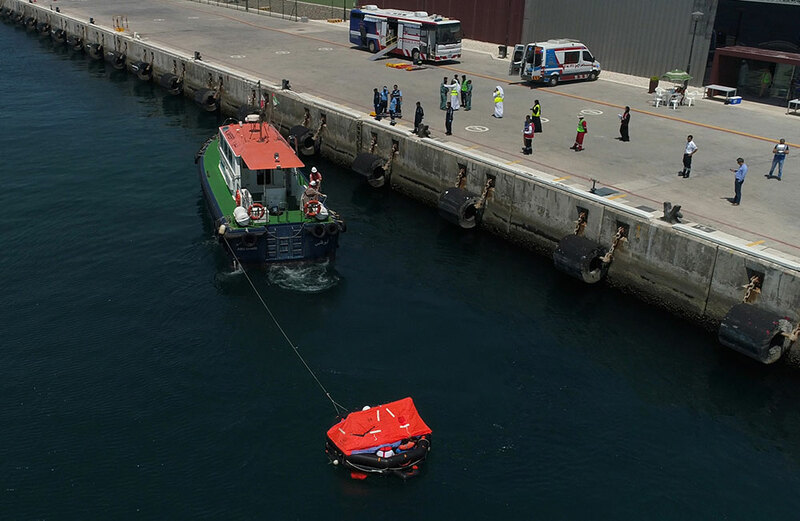 A yearly revision of Risk Management and Health, Safety and Environment (HSE) policies and procedures, is being undertaken and integrated with our Operations and Business Management Systems, to create the Abu Dhabi Ports Crisis Management Plan. The plan has been also designed to integrate seamlessly with the Facility Emergency Response Plan that has been developed for implementation at each port. To strengthen our co-ordination, resources, response time and resilience, we established unrelenting collaboration with external emergency response authorities to carry out major crisis and emergency management drills, and encourage the participation of associated government entities. In our aim to achieve continuous improvement across all our business units, we established the Management Review Committee to monitor the progress and results of our annual projects, initiatives and correlated Key Performance Indicators (KPIs), on an annual basis. Our efforts have been successful. Abu Dhabi Ports has been accredited with OHSAS 18001:2007 and ISO14001:2015 global certifications, thus achieving its HSE strategic roadmap and excellence performance objectives, in alignment with Abu Dhabi Vision 2030. The Business Continuity Management System manages threats to our business, minimizes the impact of incidents, and keeps critical services up and running during times of crises. It demonstrates resilience to our customers. In 2017, Abu Dhabi Ports achieved ISO 22301:2012 certification for Business Continuity Management. The system was created in compliance with local regulations and international standards to ensure maintaining a continuous provision of critical services to customers and communities, in the event of any emergency. Our Business Continuity team carried out a Business Impact Analysis (BIA) after collaborating and consulting with the diverse business units at Abu Dhabi Ports. The result was an effective Business Continuity Plan (BCP) that ensures reliability of overall operations and better coordination to achieve greater efficacy. As part of its Business Continuity objectives, Abu Dhabi Ports has invested significantly in Information Technology (IT) and infrastructure to reduce IT Recovery Point Objective (RPO) from 24 hours to 8 seconds for critical IT applications. 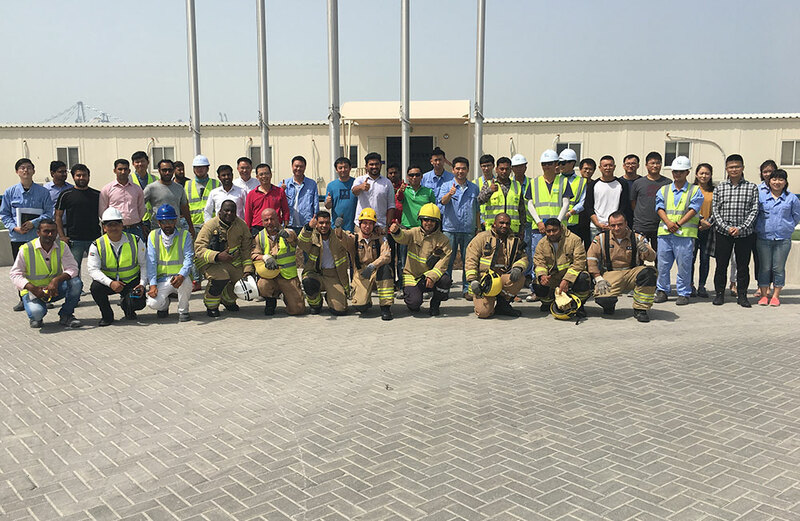 Additionally, we have conducted major and minor B drills together with all our business units and key departments.